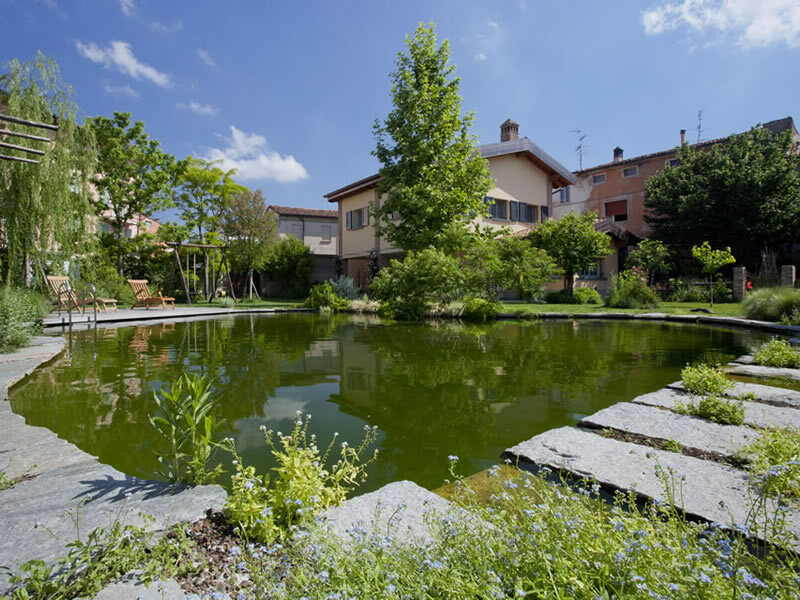 The non-profit Associazione Biolaghetto Italia was founded in 2013, in order to formalize a longstanding synergy between five entrepreneurs with years of experience, who decided to introduce a new sustainable model for aquatecture to Italy, supporting the development of green areas characterized by the presence of natural lakes. 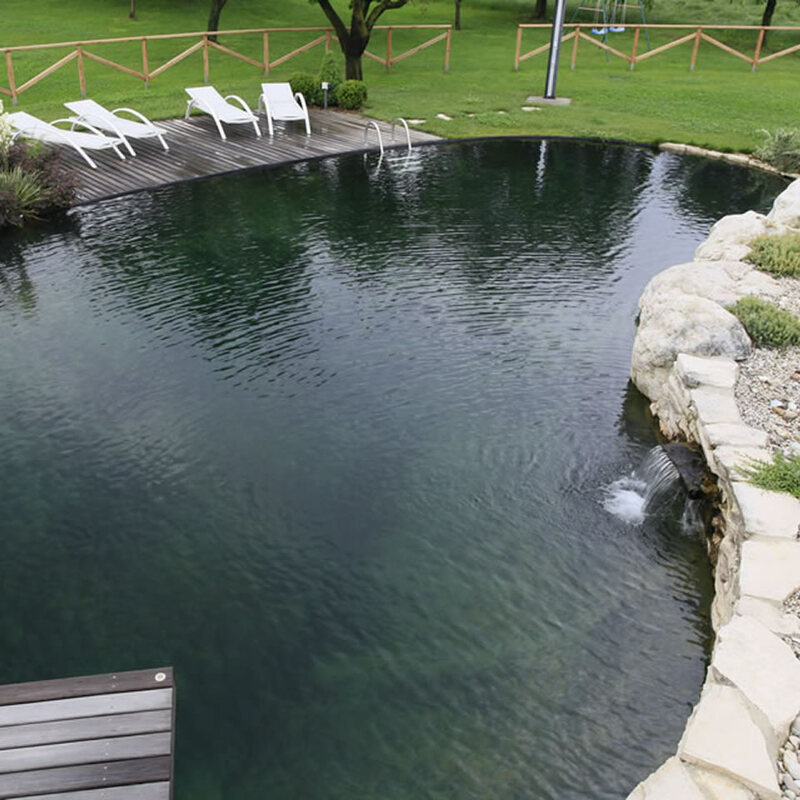 To promote the natural swimming pool culture as a sustainable choice that is able to concretely improve the quality of life. 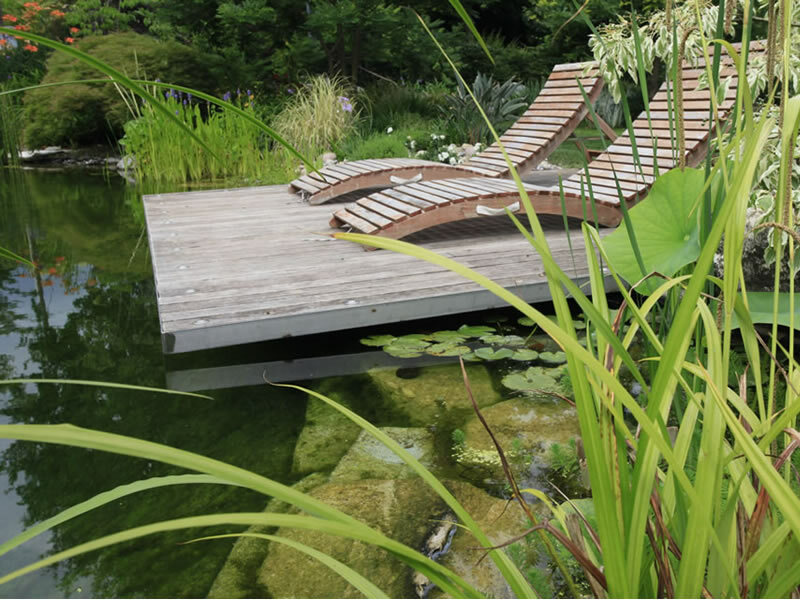 To inform people of new architectural possibilities, environmental design, green well-being and sustainable comfort. 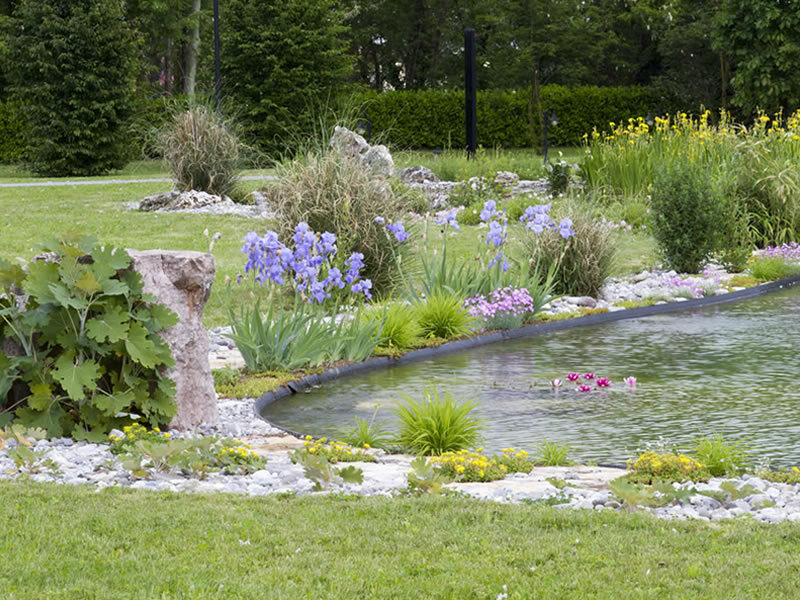 To raise the awareness of individuals, public bodies, the media and institutions on the potential, benefits and advantages of natural swimming pools. 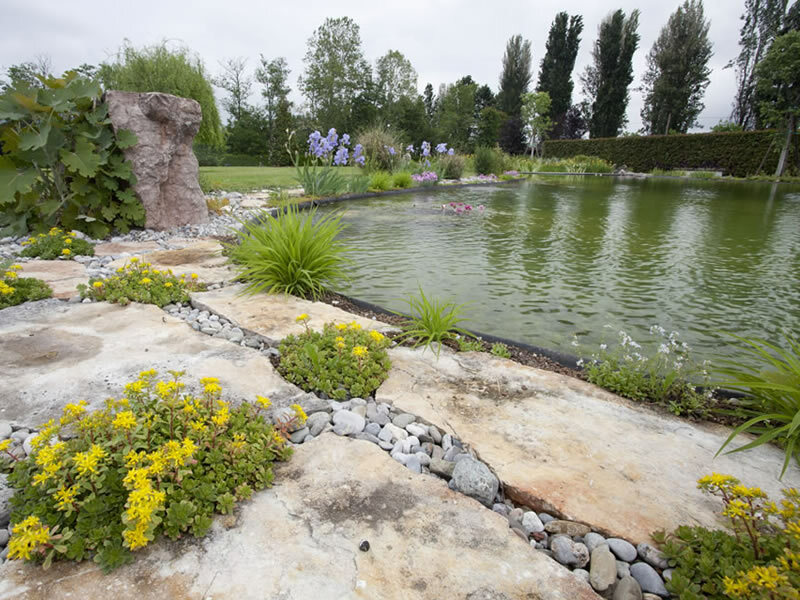 To enhance the territory, reducing environmental impact and setting out a viable alternative. 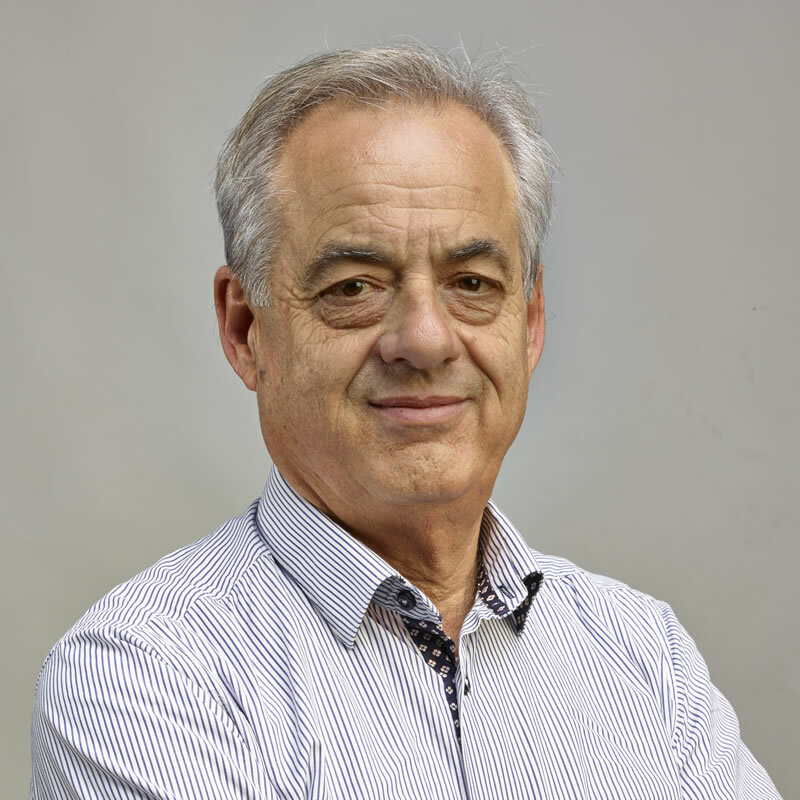 Owner of Grechi Giardini Srl. 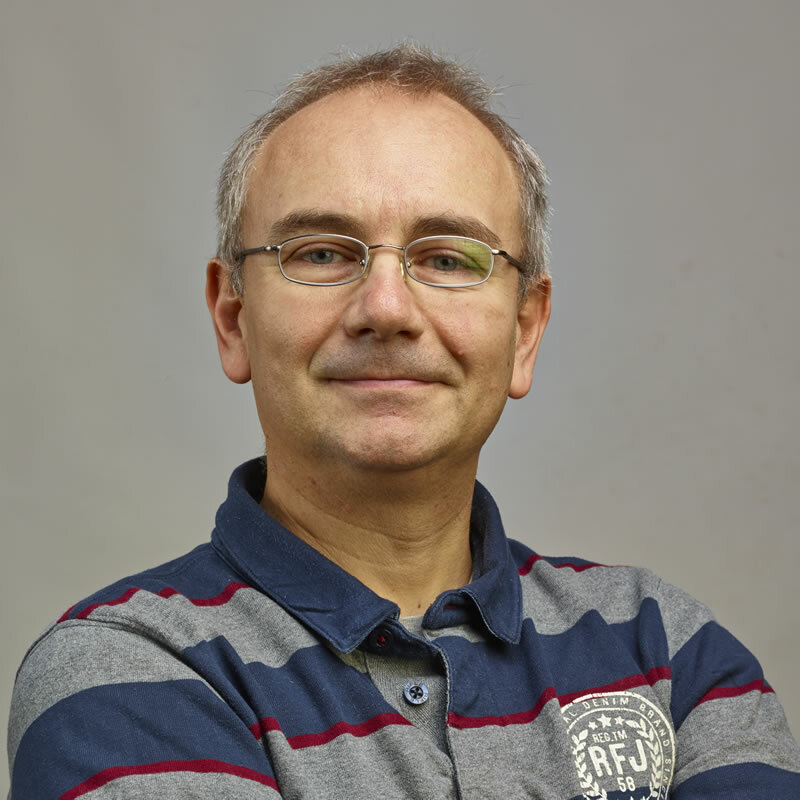 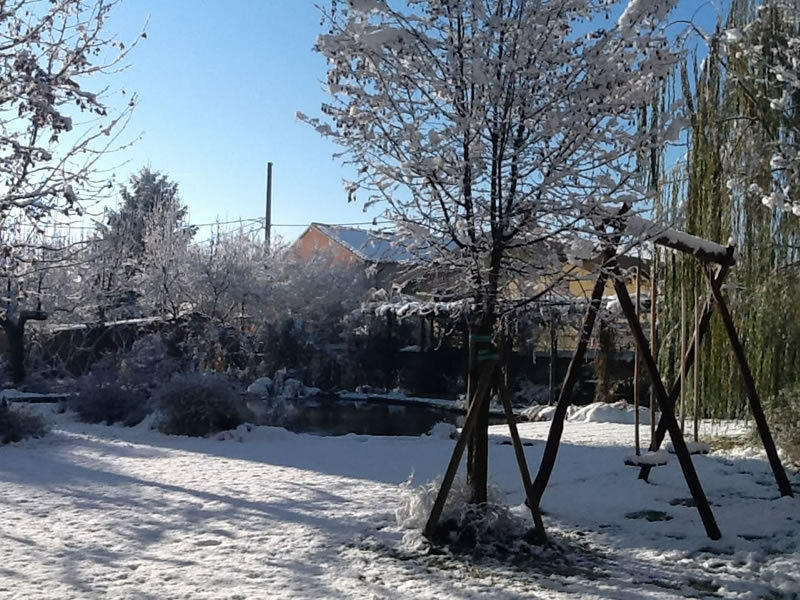 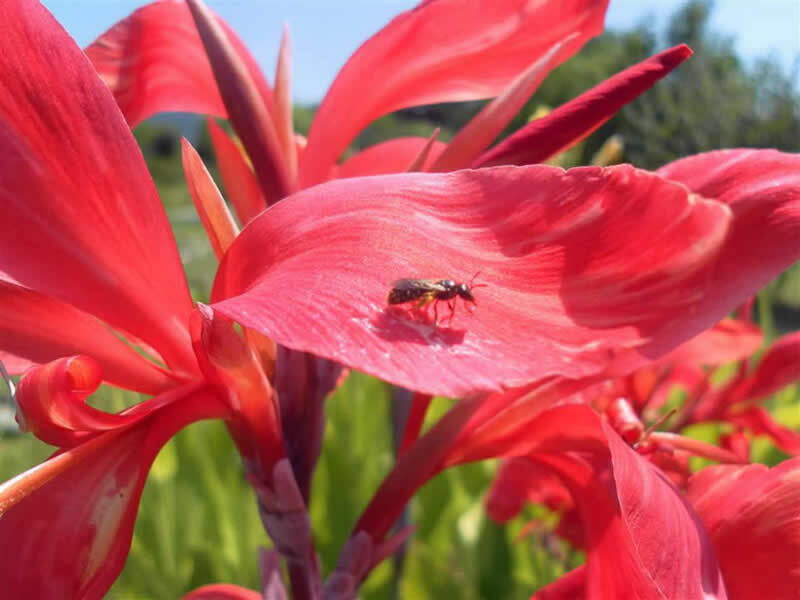 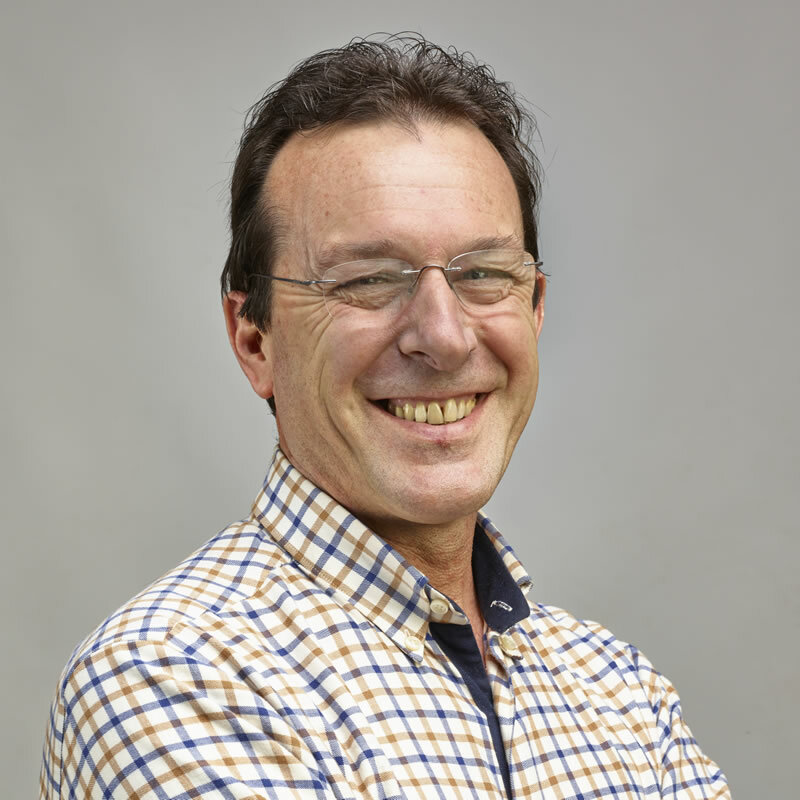 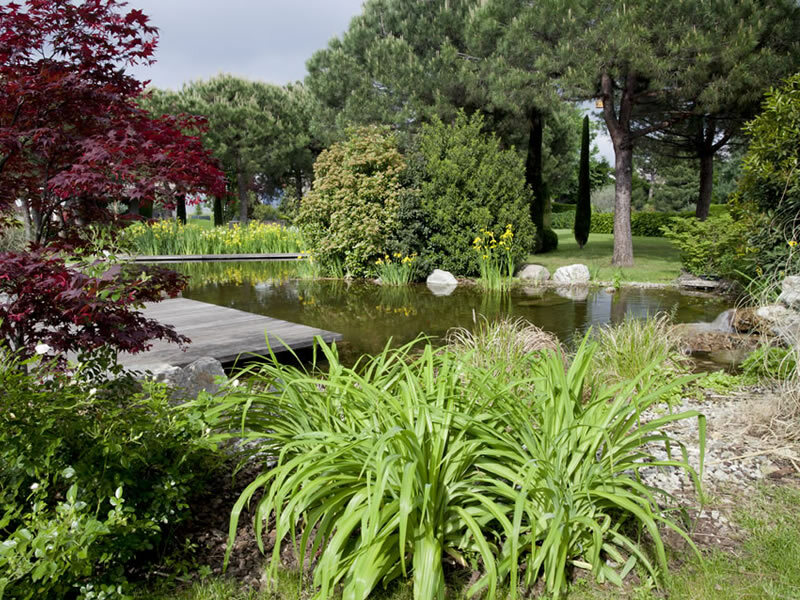 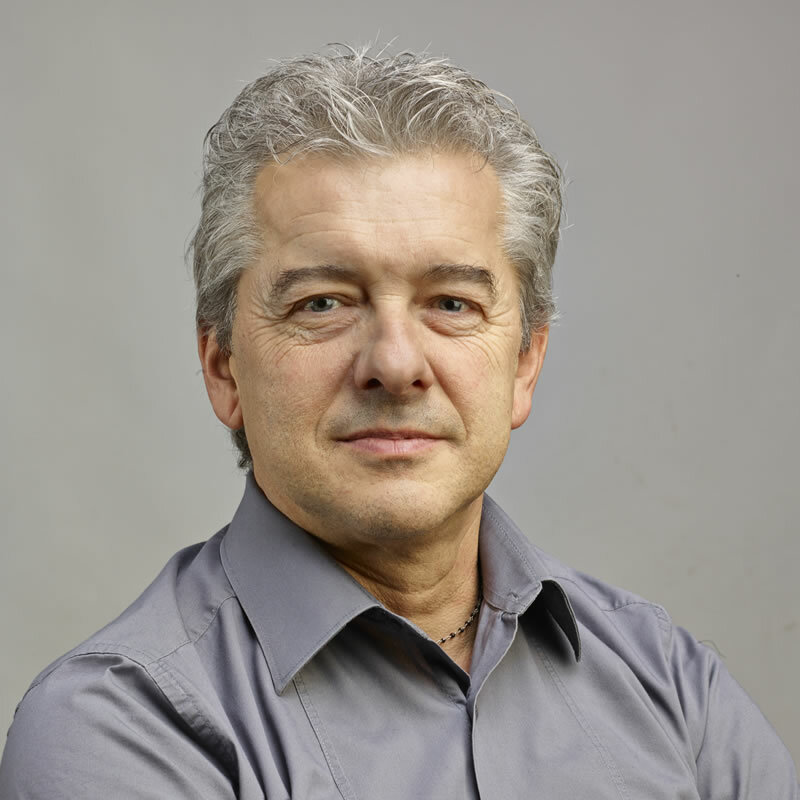 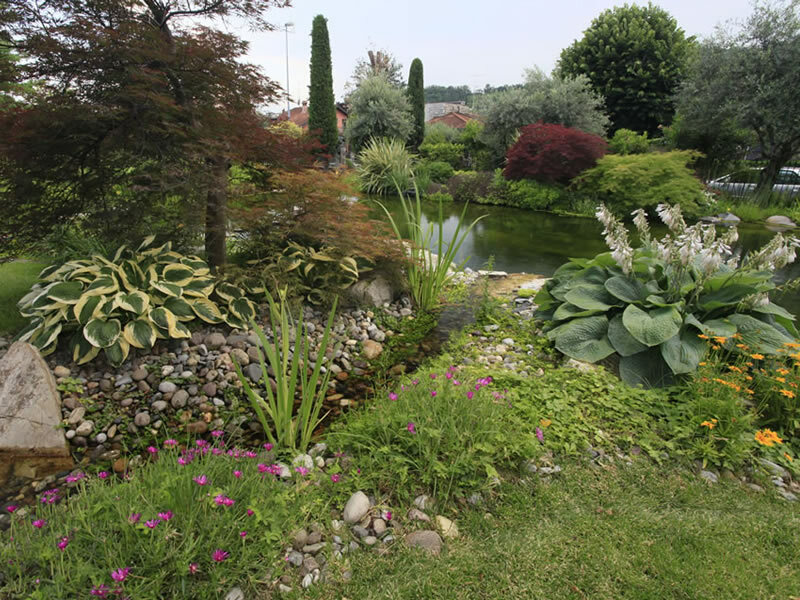 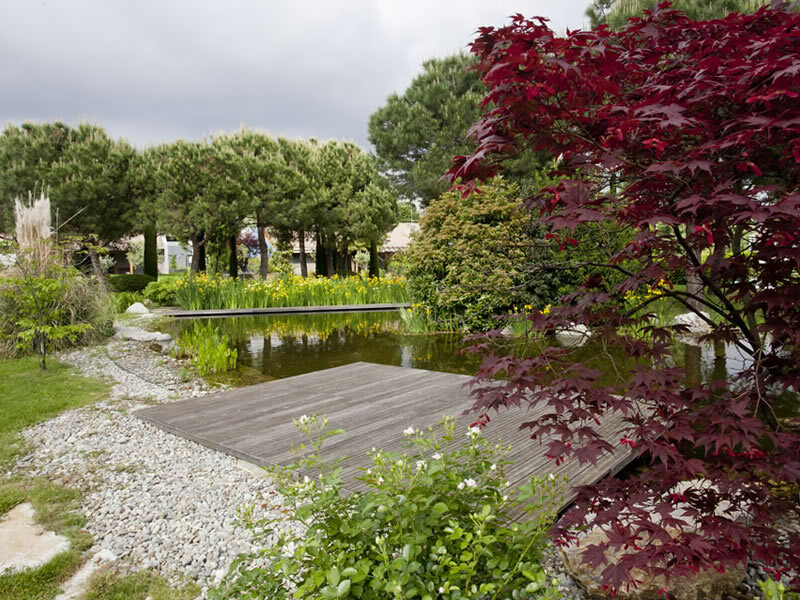 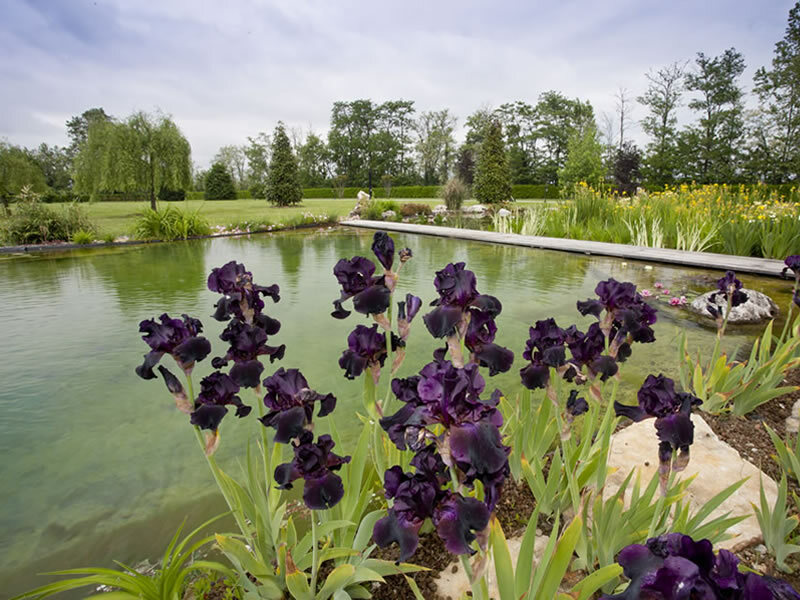 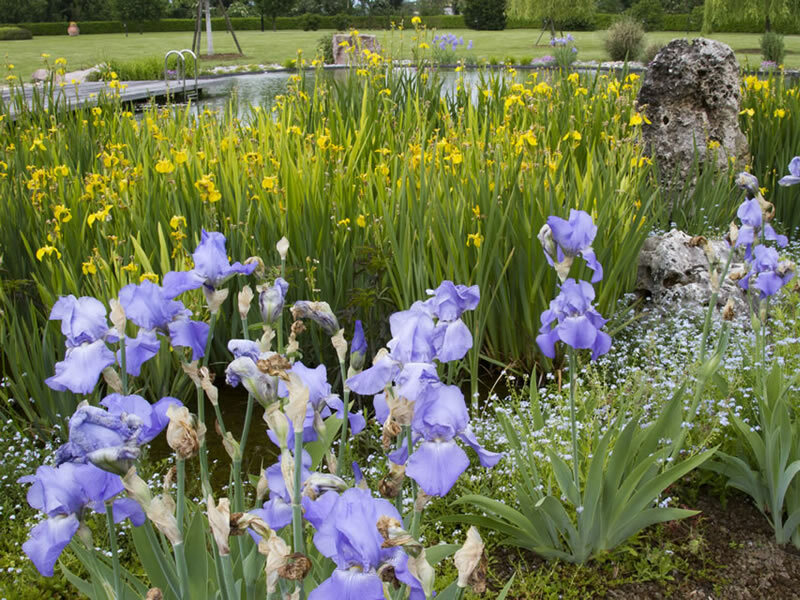 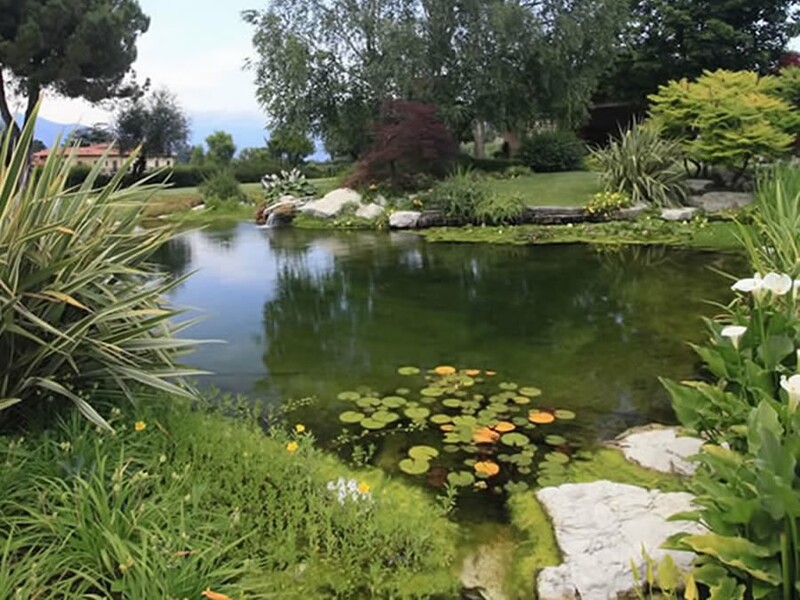 Expert in the design and realisation of natural swimming pools and gardens, hydroseeding and green roof projects, Adriano is first a gardener who is passionate about his work and water, and has a philosophy of a green life and motorcycle trips. 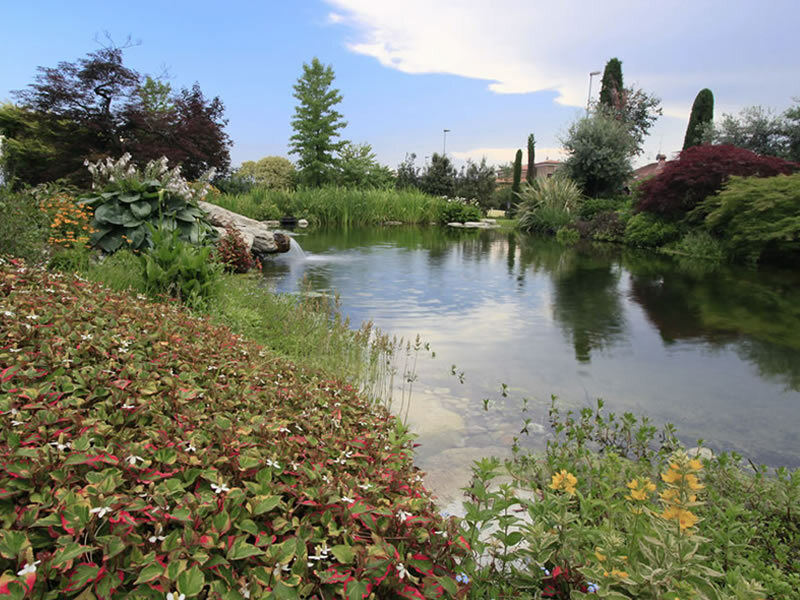 Daniele succeeded in turning his simple and genuine passion for nature, and in particular for water, into a career. 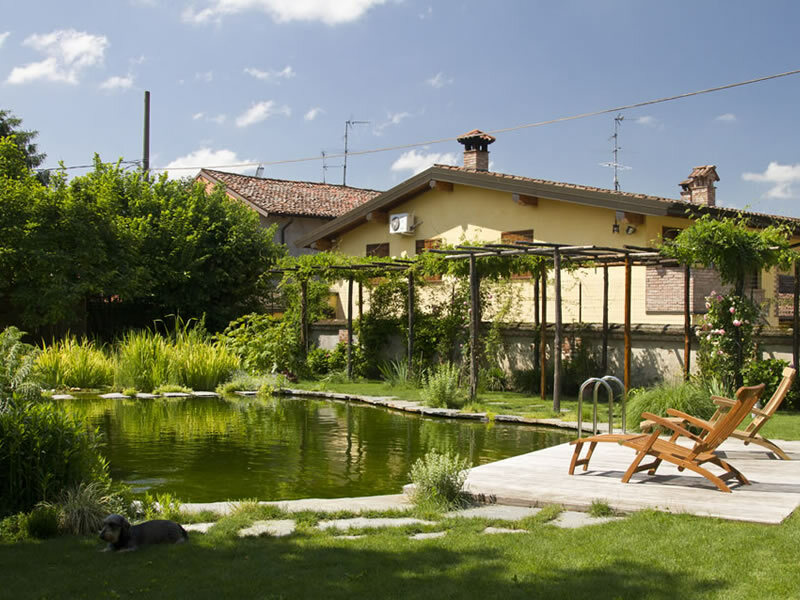 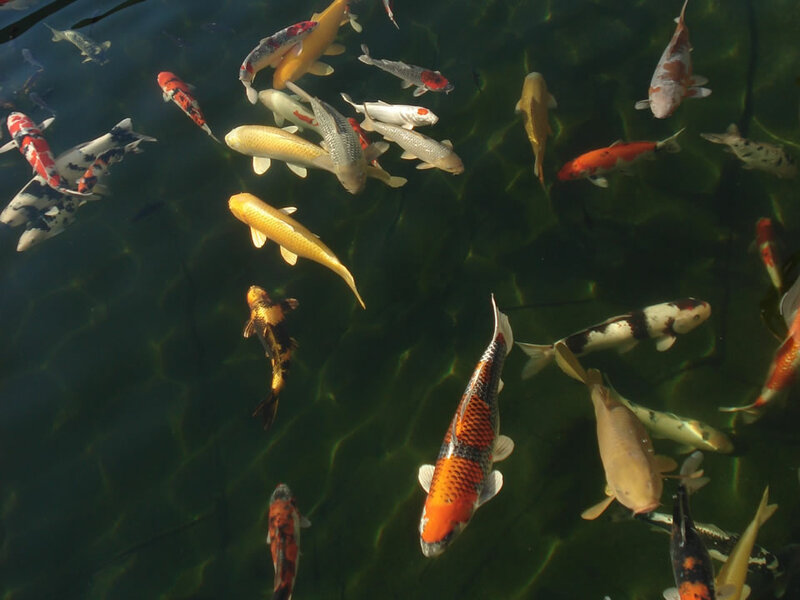 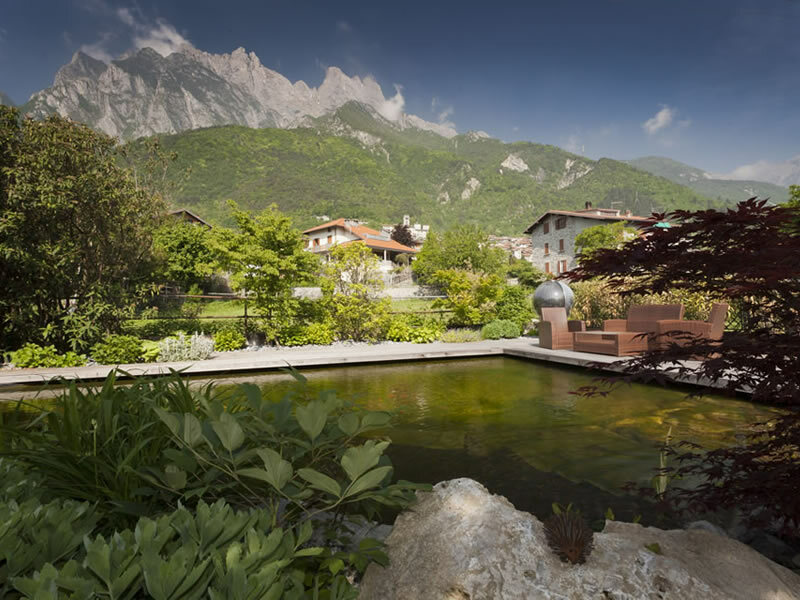 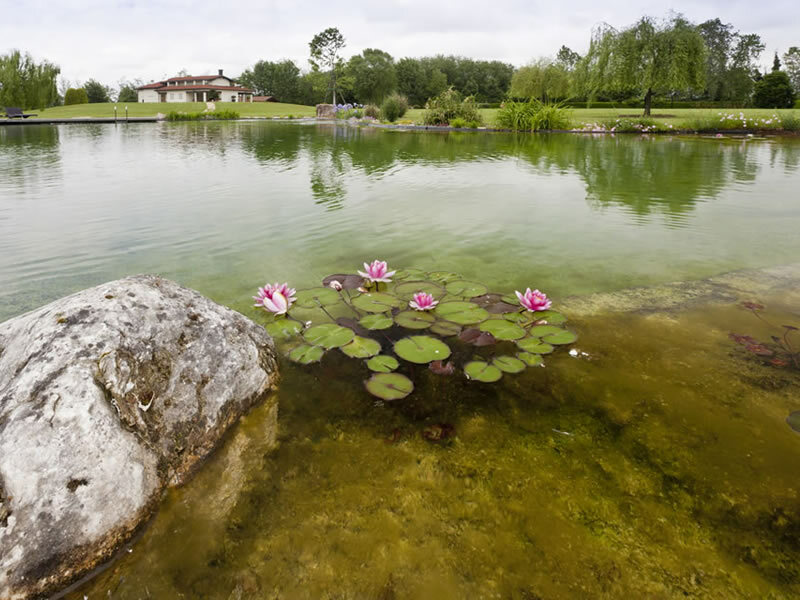 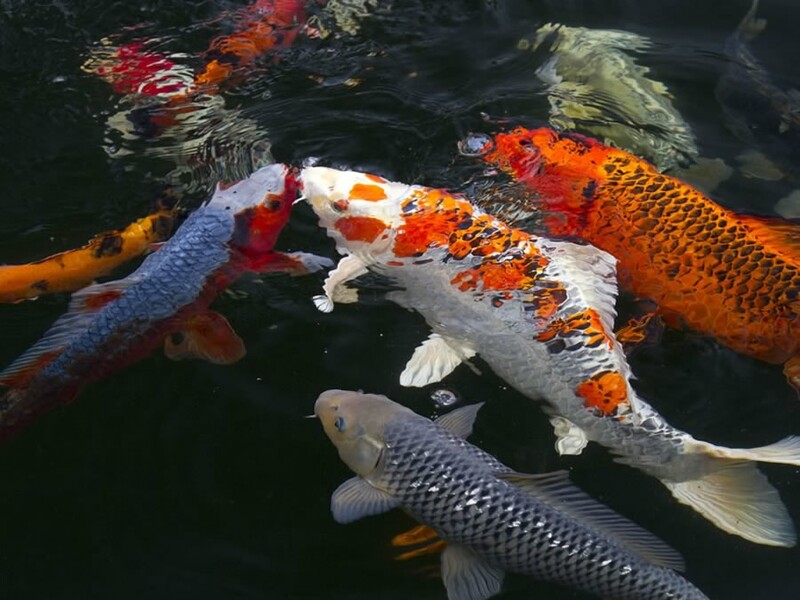 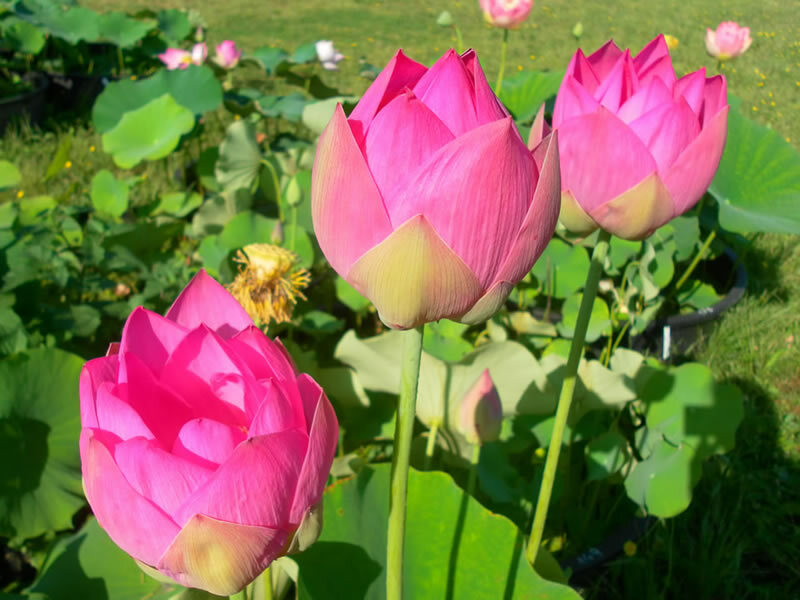 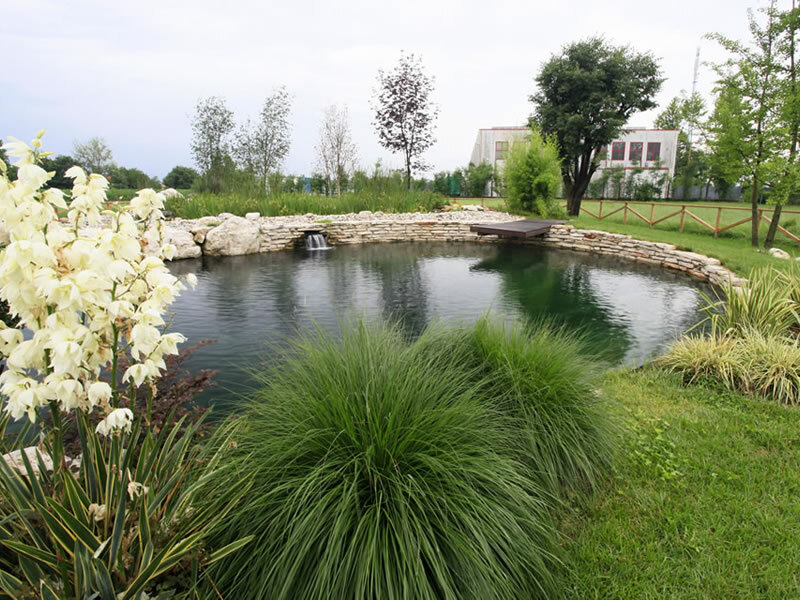 His artisan business, which was founded together with the "Biolaghetto" project, focuses exclusively on water-related creations such as ornamental lakes and swimming lakes (natural swimming pools and bio-pools), Koi carp ponds, water features and rainwater tanks. 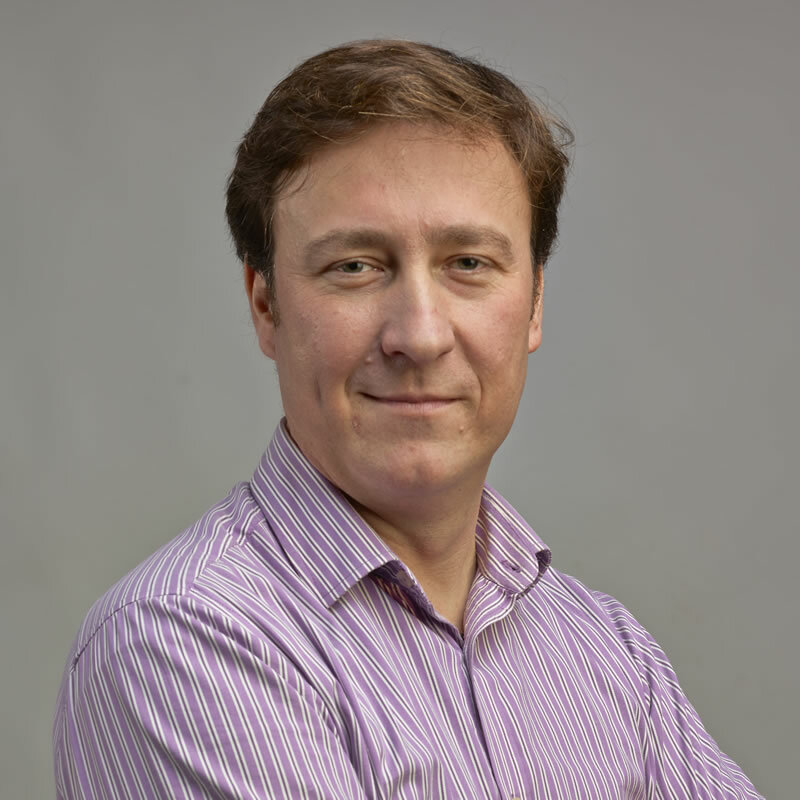 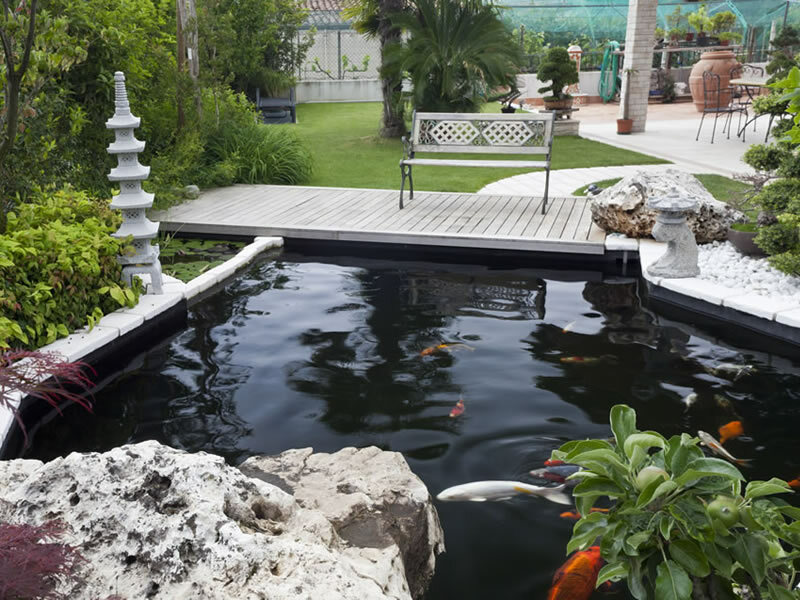 A lover of nature and environmentally friendly, Fausto loves all forms of open water (rivers, lakes, the sea ...), so much so that he obtained scuba diving certification and is a specialized aquarist. 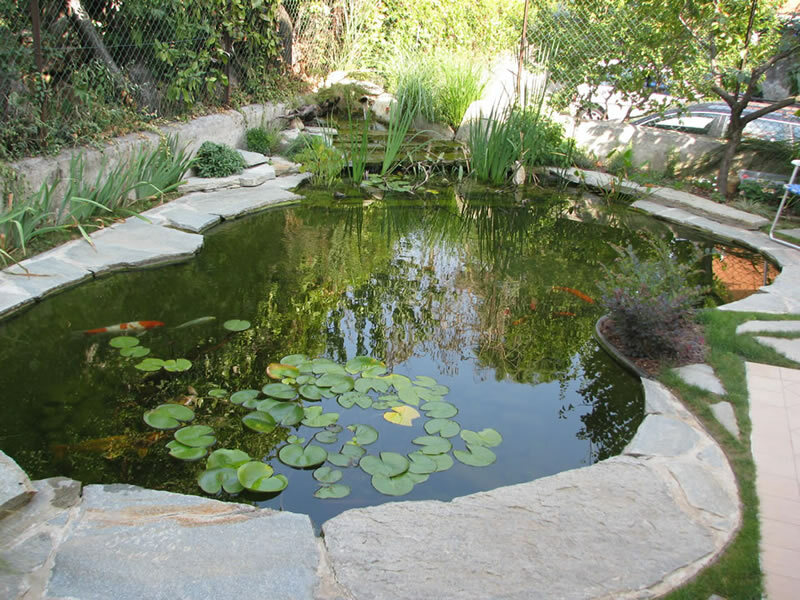 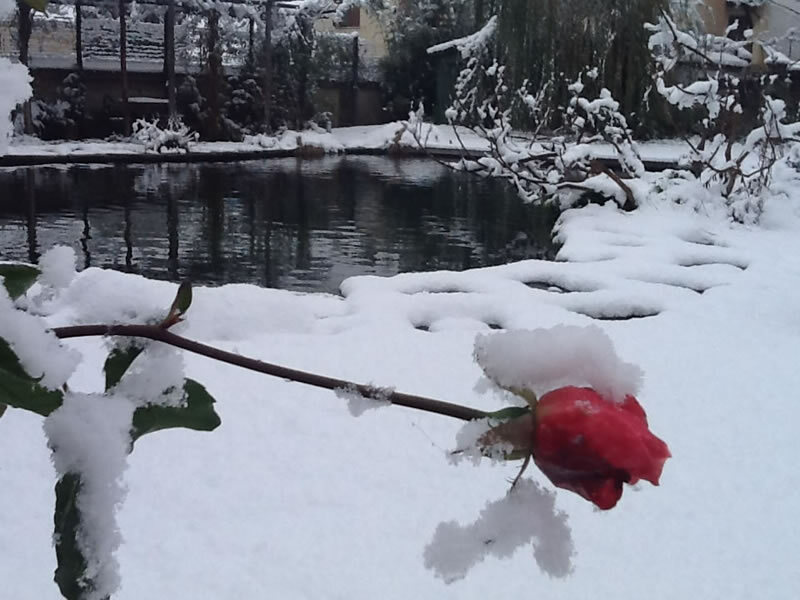 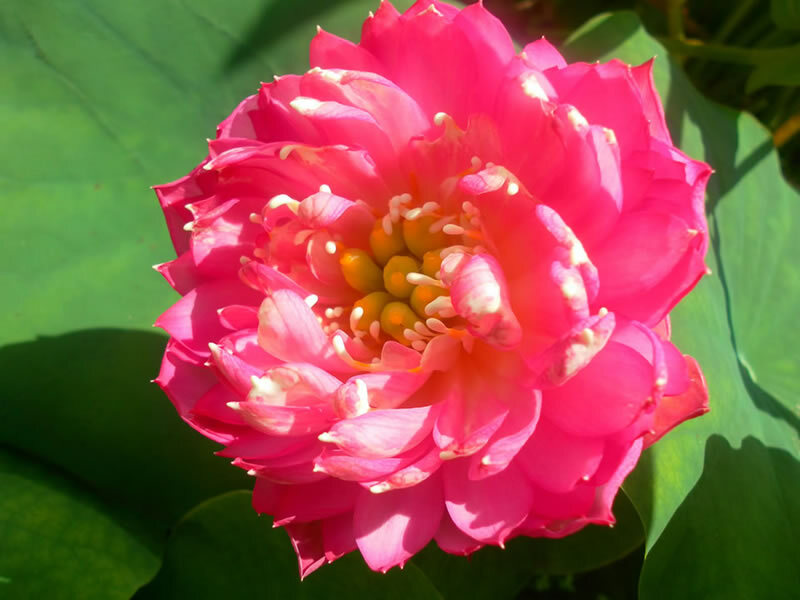 Fausto grows aquatic plants and constructs bio-pools and natural swimming pools. 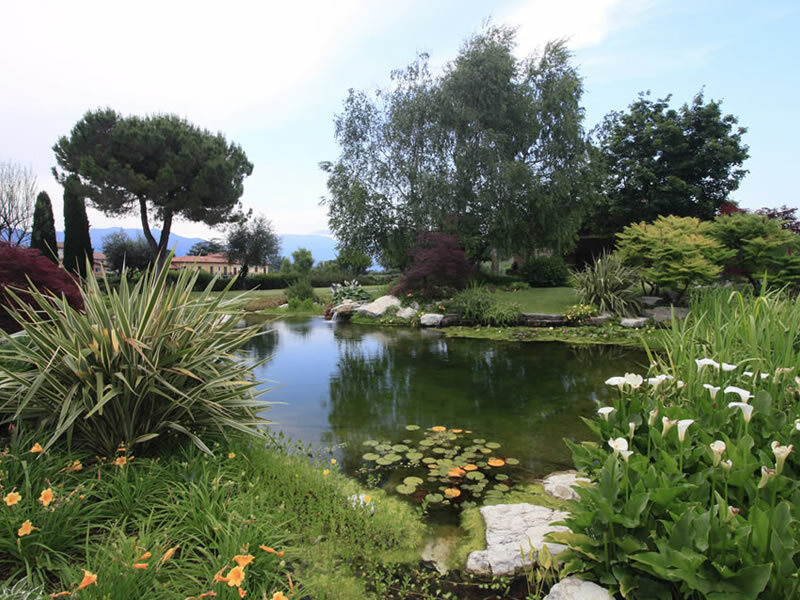 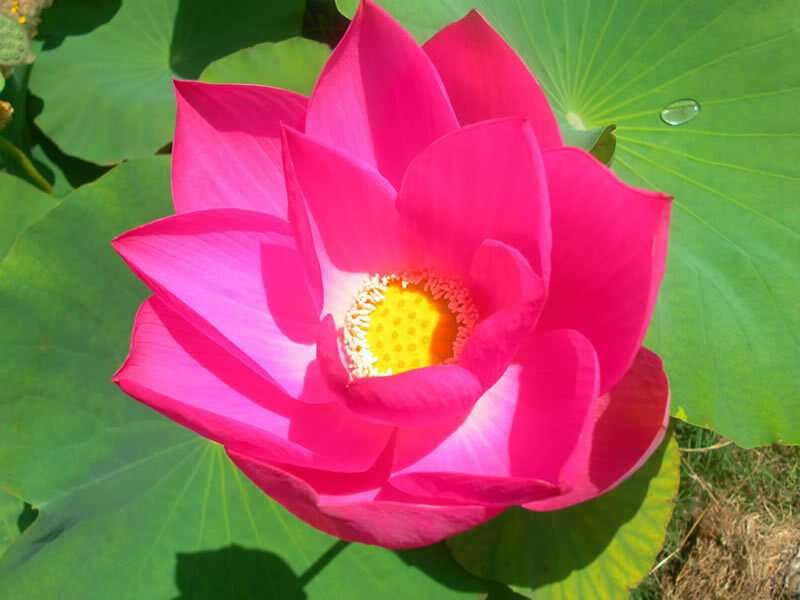 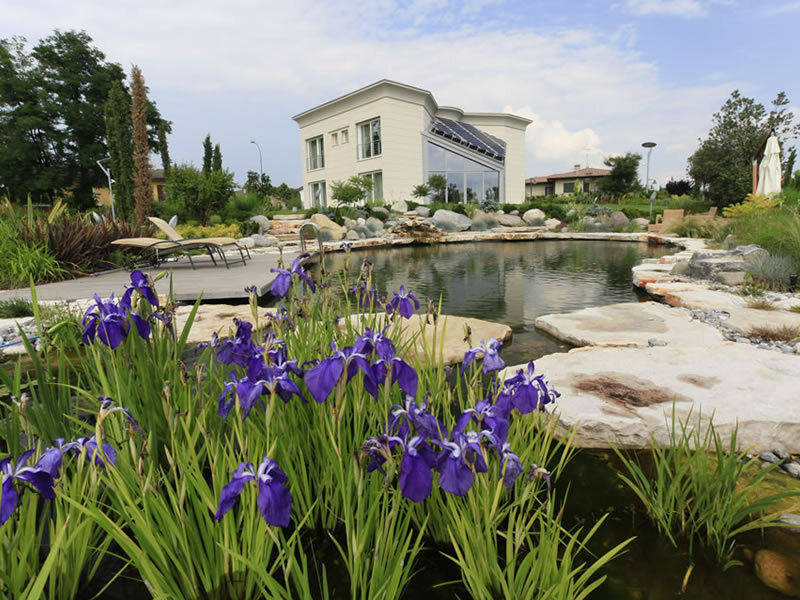 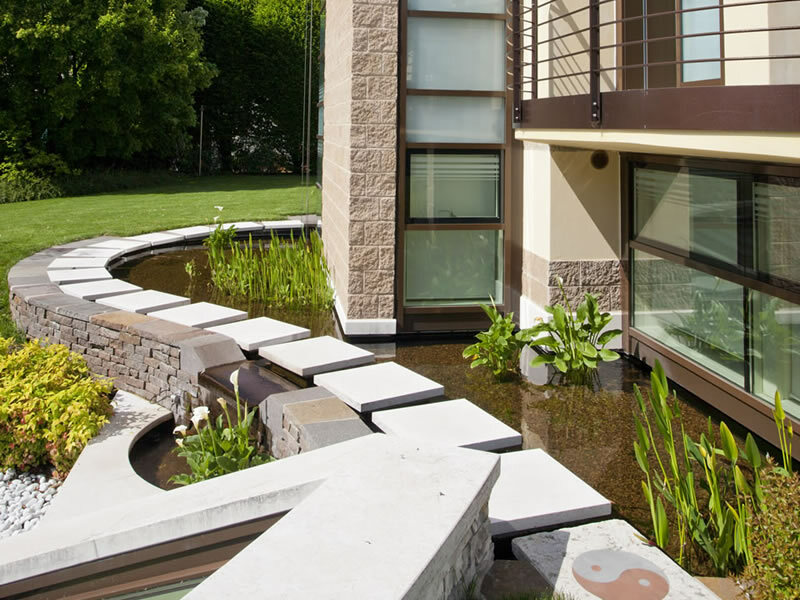 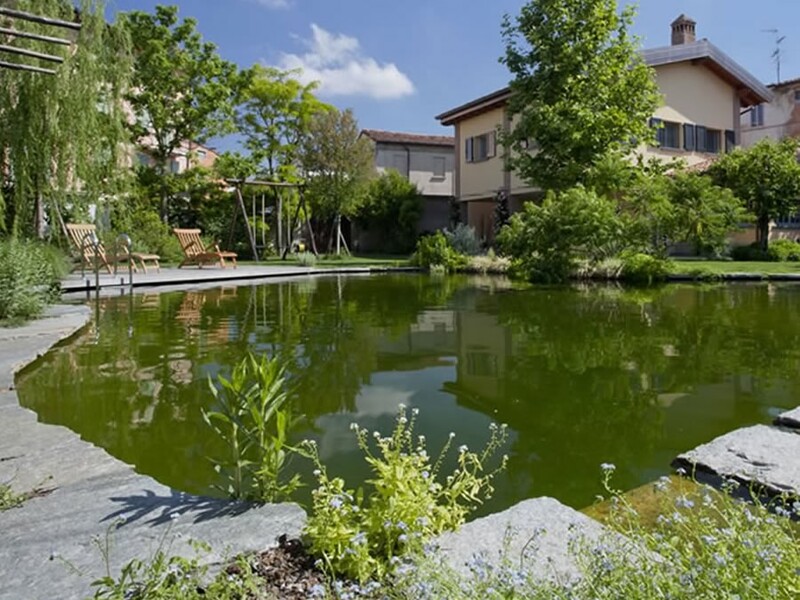 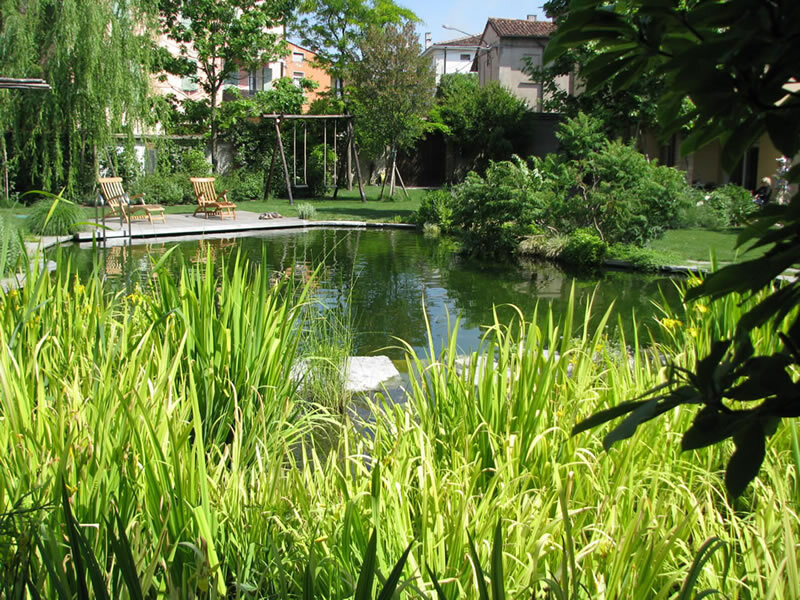 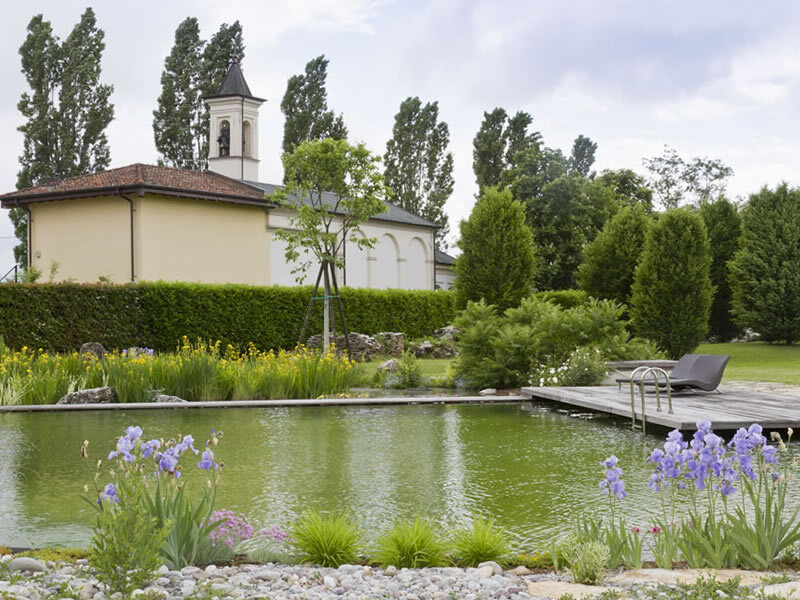 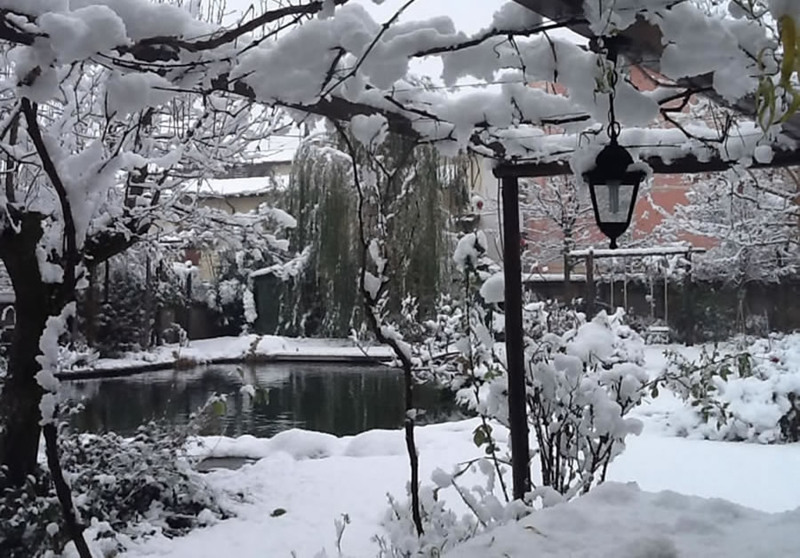 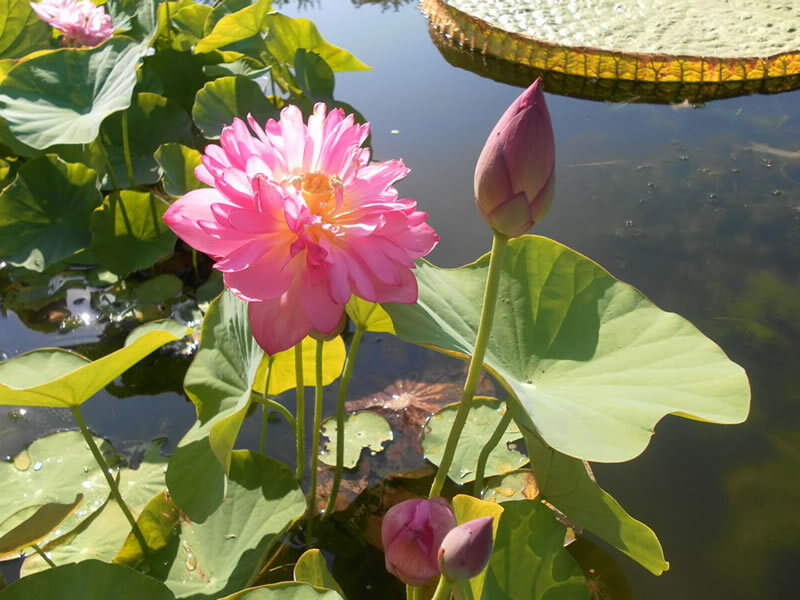 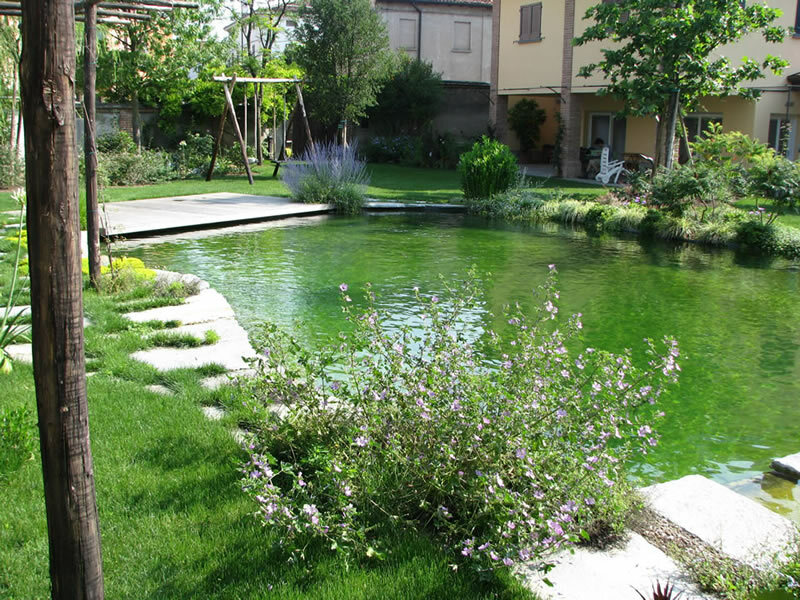 Expert in the design and construction of natural swimming pools, bio-pools, gardens and indoor hydroponics, Giorgio, as well as being passionate about taking care of green areas, has in-depth knowledge of the techniques and laws related to natural and traditional swimming pools. 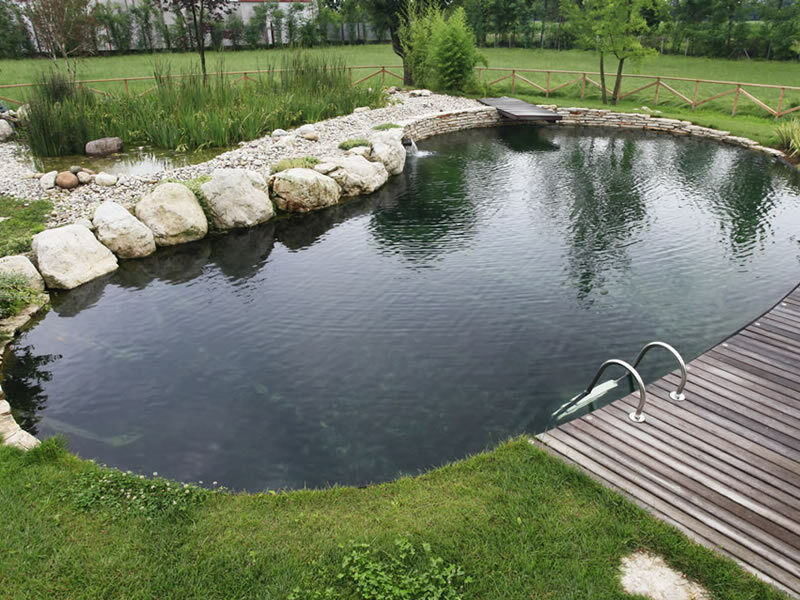 Passionate about biodynamic farming and permaculture, and fascinated by the vitality and energetic properties of water, Giovanni sells products for the construction of natural swimming pools, bio-pools, water gardens, rainwater lakes and phyto-purification systems. 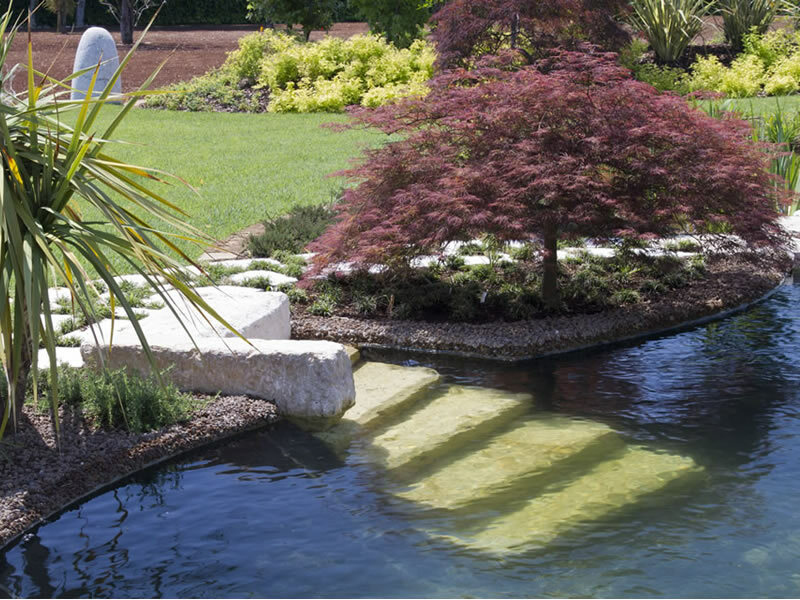 REALISE A NATURAL SWIMMING POOL? 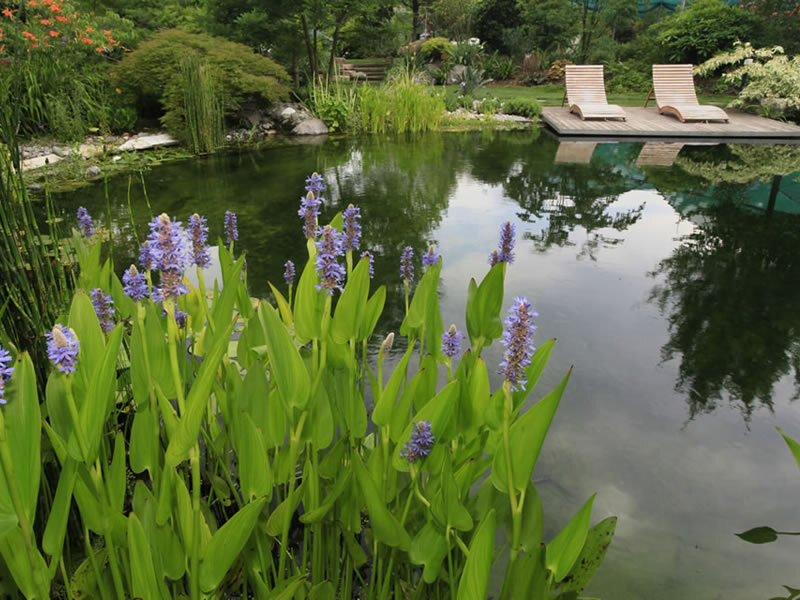 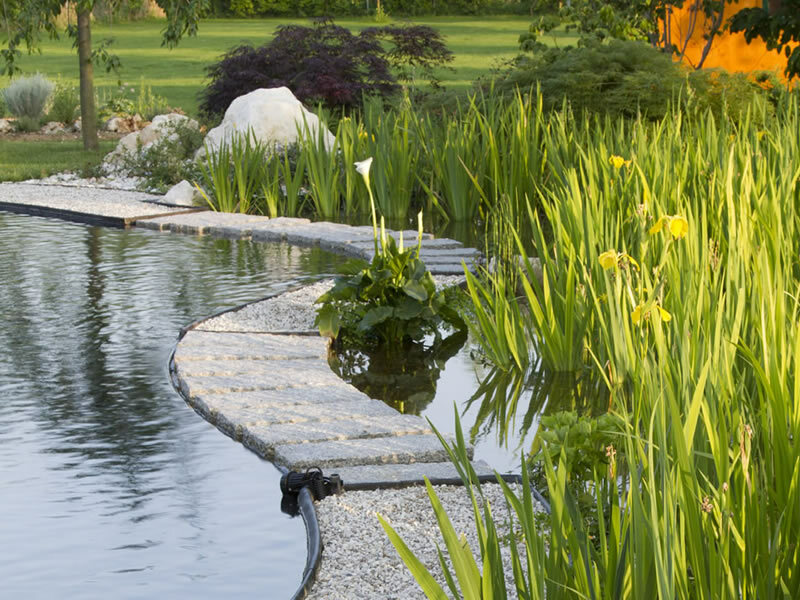 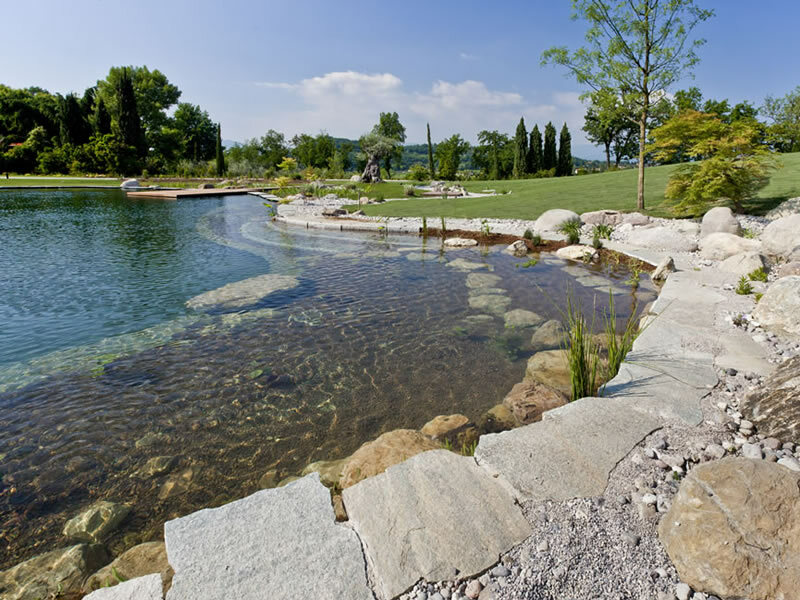 REQUEST A QUOTE FOR A NATURAL POOL? 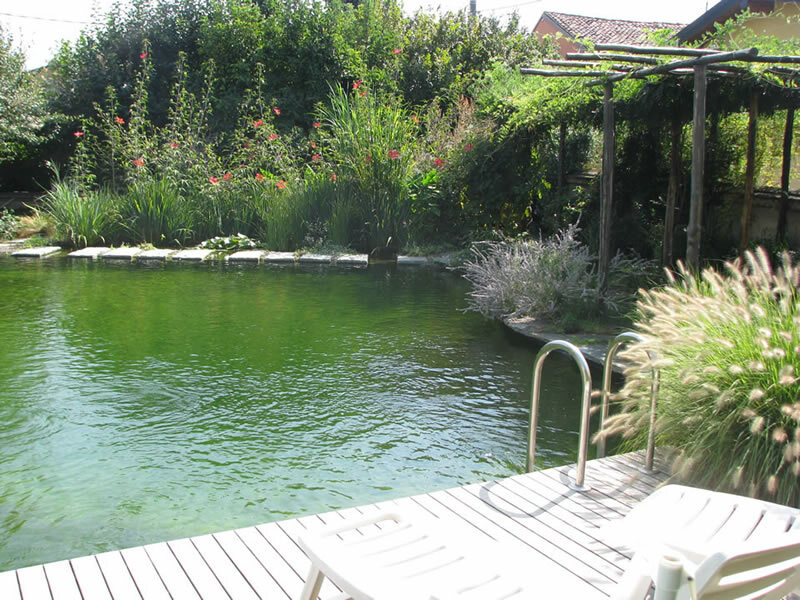 QUESTIONS YOU'D LIKE TO ASK ABOUT NATURAL SWIMMING POOLS?